The neighbourhood italian has never looked more chic. With it’s wide faux floorboards and high ceilings, large round cane light fixtures overhanging the matt black tables and chairs, the locals treat her like a familiar favourite and so they should. With the friendly staff and menu that boasts a variety of traditional italian favourites, there’s something here for everyone. 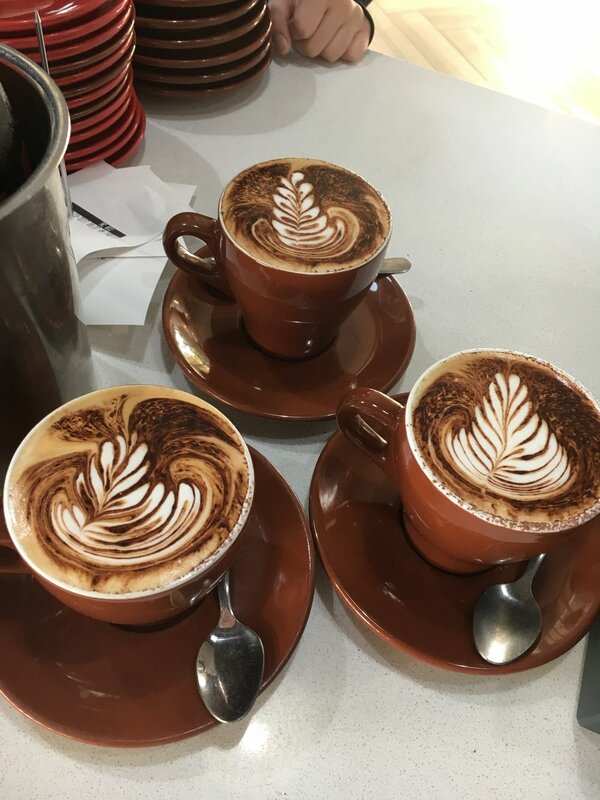 We know how important it is to enjoy a great coffee, so we put love in ours. 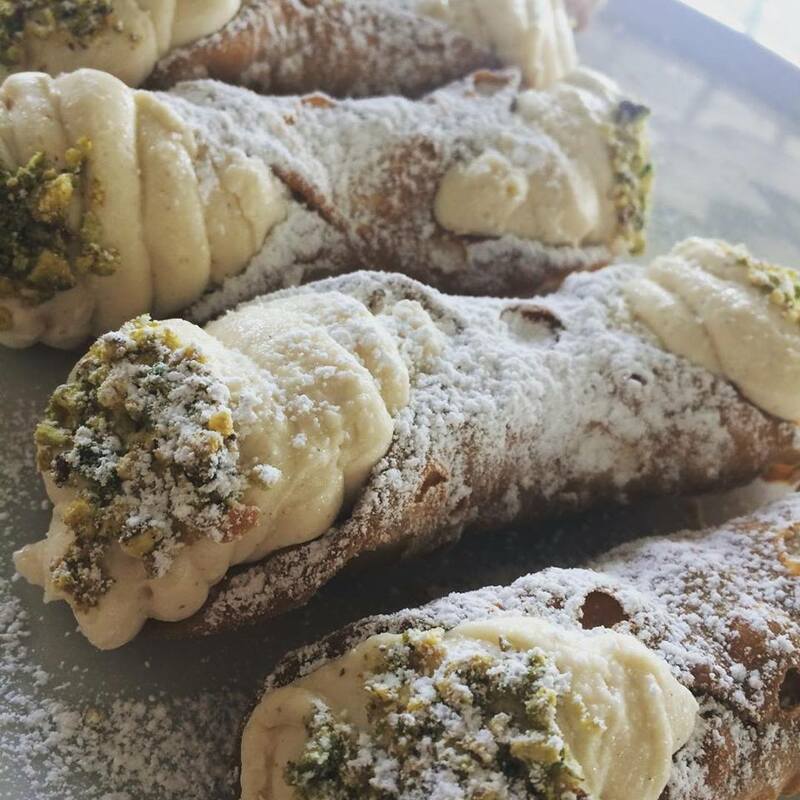 Our family can guarantee our love of food will soon be your weakness especially after trying our ricotta + pistachio cannoli. One thing that keeps our customers coming back is our homemade gnocchi. Made fresh on a daily basis, we know you will love them as much as we love making them.